We’re heading to Vancouver and the Lower Mainland of BC over the next couple weeks to debut our new RED SKY release. The 2013 RED SKY rosé is the big news – a fresh and lively addition to your patio or festive table and, of course, 100% Pinot Noir. We’ll also have our Altostratus and Fleuvage on hand and you will have an opportunity to taste these 2010 vintages just to see how each evolves in the bottle and to explore the vintage characteristics. A new place for us. Our first time pouring there! We’re pleased to return to one of the finest shops in the city and one of the first merchants to support our fledgling enterprise many years ago. Looking forward to seeing our fans in the valley! Another new store now carrying Black Cloud. Returning to the old home town for some Pinot Noir liquid love. 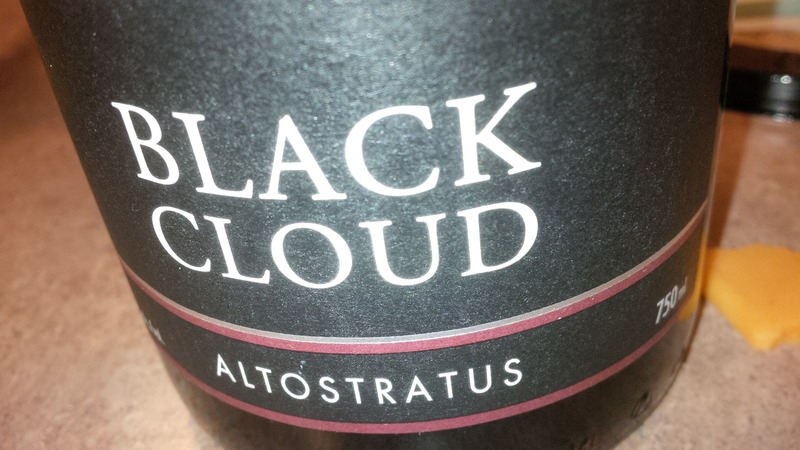 The rapid growth for BC winery Black Cloud is cause for celebration in this new year – and the reason for the announcement of a new partnership with Mondiale Fine Beverage Ltd., a Vancouver-based wine agency. 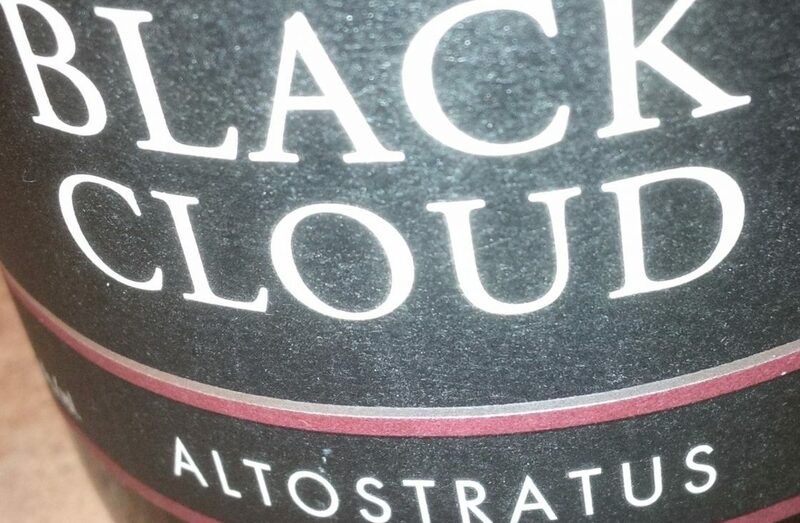 Black Cloud has attracted a strong following since its introduction in 2008. Up until now, the winery owners have been doing most of the distribution with the help of some independent sales people. Created in 2008 by winemaker Bradley Cooper and his partner Ms. Daum, and based in the Okanagan, Black Cloud makes Pinot Noir exclusively in several value tiers. Distinct vineyard-designate vintage bottlings are their hallmark. Mondiale Beverage Imports is the brainchild of industry veteran Paul Jordan. He’s joined by Frank Gregus and Tamara San Martin.